A native of Walnut Creek, CA, Charlotte attended Northgate High School and Cal Poly San Luis Obispo, studying environmental management and protection. Upon graduating, she assisted in the real estate business while applying for EPA positions and discovered how much the real estate industry also aligned with her passion for helping others. Stacy graduated from UCSB with a major in Business Economics and minors in Sports Management and English. She moved back to the Bay Area after graduation and worked for a professional sports team where she strengthened her customer service skills. Now in the Real Estate Business, Stacy continues to develop her customer service skills along with her technology skills for The Torrey Team. Zack joined Pete in 2004 to officially form "The Torrey Team" after a short career in law enforcement with the San Diego State Police Department. Since then he has become the catalyst in transforming the fantastic individual Realtor Pete has always been into a top of the line full service family Real Estate group. Pete's personal and caring approach to his clients goals and objectives, as well as his involvement with local schools and activities, have shown that he is a realtor who truly "gives back to the community." His skill, compassion and honesty are the foundation on which the Torrey Team was built. 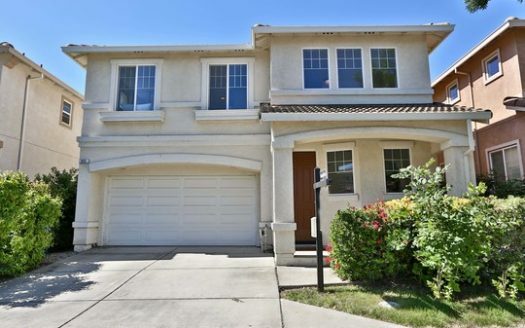 Andrea, now an Orinda resident, joined the Torrey Team as a full partner in 2009, although she had been hosting real estate open houses since she was a teenager at Northgate High School. She went on to San Diego State earning a Contra Costa Association of Realtors Scholarship, and became president of her sorority prior to getting her degree in political science from SDSU. Helping people is Charlotte’s greatest passion. A native of Walnut Creek, CA, Charlotte attended Northgate High School and Cal Poly San Luis Obispo, studying environmental management and protection. Upon graduating, she assisted in the real estate business while applying for EPA positions and discovered how much the real estate industry also aligned with her passion for helping others. Seeing agents advocate and negotiate on behalf of their clients throughout the home buying process inspired her to begin her own career in real estate. 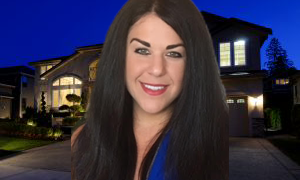 Due to Charlotte’s ambition and strategic nature she has had great success in helping her clients buy and sell homes throughout the East Bay Area. When not buying and selling real estate, Charlotte enjoys volunteering for various animal rescues, hiking, and wine tasting in Napa valley.